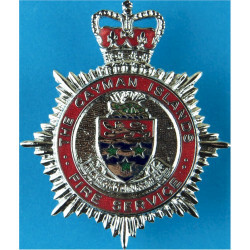 Fire Service rank markings for sale. 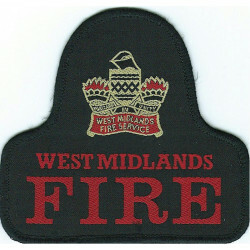 We have a good selection of Fire Brigade rank markings available to buy. 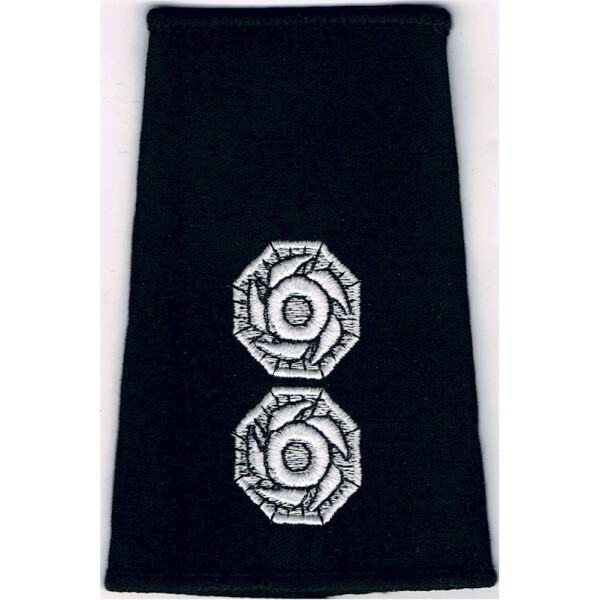 Nearly all items are sold as single items, including rank badges. We are not tailors or outfitters. We sell items as collectibles, and collectors tend to want only one of a kind, not duplicates. The other factor is that we might only have one example, particularly of older rarer items. Sometimes we might have more than one of an item, but they do not exactly match - this could be because individual Brigades have placed supply-contracts with different manufacturers over the years, or because of how the original wearer polished or washed the insignia. We are not manufacturers, but deal in original items for collectors and in the nature of authenticity, variations do exist. If any items are sold as pairs, they will be clearly marked "(Pair)". Where there is potential for confusion, some items are also marked as '(Single)'. Sometimes we list items as "Pair Available", this means that we have a matching set in stock, but the price will be based on single items. In other words you need to order 2 if you want a pair. If in doubt, assume that the price is based on single quantities. Fire and Rescue Service There are 29 different items.